It’s been quite some time since I’ve shared my voice here at Lone Gamers but readers I have returned! Today we bring you a review of a unique title in… Continue reading "Fantasy Rivals Review"
Welcome new and old MTG readers! I know its been quite some time since I’ve written about MTG but today we have something special. A GP Barcelona Report! Now I wasn’t… Continue reading "GP Barcelona with MTG Madness"
Base Set 2 is coming!!!! I’m very excited for this if you couldn’t tell already, but a lot of people are either having mixed feelings or just plain done… Continue reading "MMDOC – Base Set 2 Analysis"
Happy New year everyone!! 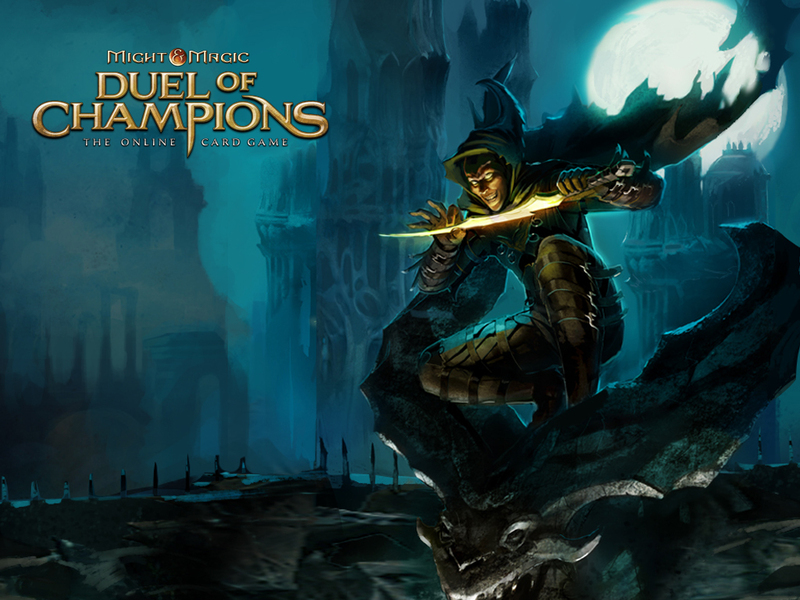 Welcome to my second article about Might & Magic Duel of Champions. Over the holidays I had a lot of time to play this game. I… Continue reading "MMDoC – Deck Spotlight – Myranda, Blademage Champion"
Wait a minute this isn’t Magic the Gathering…. This is what you might be thinking, as that is what I’ve been writing about here on Lonegamers. But alas this article… Continue reading "Might and Magic: Duel of Champions First Impression"
It’s been some time since I’ve had a chance to write an article. A lot has happened in standard early on in this new era. 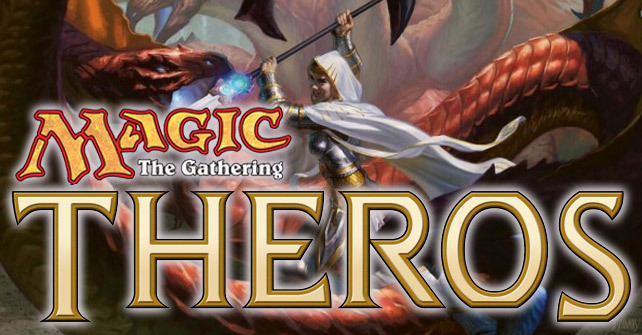 Devotion came out in waves… Continue reading "Magic the Gathering – Theros Standard – B/W Humans"
So it’s been a few weeks since I’ve written something up. The last few weeks have been crazy busy. Coming back from vacation into two crazy weeks of work. The… Continue reading "Magic the Gathering – M14 Draft and Streaming on Twitch.tv"
Magic the Gathering with Counterbob: An Introduction and some M14 cards. Why hello there Lone Gamers readers! My name is Counterbob (obviously not my real name) . I’m going to be a new contributor here on Lone Gamers. What do I… Continue reading "Magic the Gathering with Counterbob: An Introduction and some M14 cards."